Paulette Ann Boerm was born on April 11, 1945 in Marshalltown, to her parents, Paul and Vera (Landt) Arp. She attended school in Dinsdale and graduated with the class of 1963. After her graduation, Paulette began beauty school classes and received her cosmetology license. In 1966, Paulette married Bill Wiles in Des Moines. The couple later welcomed one daughter, Tami, into their lives and Paulette spent her time being a loving mother and assisting her parents on the farm they owned. Bill passed away in 1980. After Bill’s passing, she began her 25-year career with Wal-Mart, retiring in 2009 as customer service manager. Paulette met Roger Boerm and the two were married in 2010 at Ripley Church in Traer, spending eight wonderful years together. Paulette enjoyed spending time with her family, playing cards and other games, hosting holiday and other family gatherings, and cooking. She also was a member of the Gladbrook American Legionnaires. Paulette will be remembered as a loving and compassionate person who was always willing to lend a hand and give her time to help others. 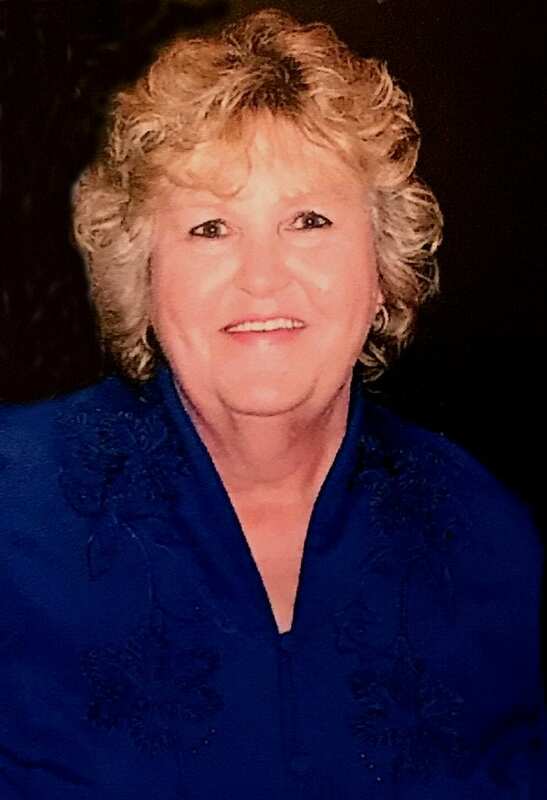 Paulette Ann Boerm died on Friday, December 28, 2018, at Unity Point Hospital, Allen Memorial, at the age of 73. She is preceded in death by her father; and her first husband, Bill Wiles. Paulette is survived by her husband: Roger Boerm; her mother: Vera Arp; one daughter: Tami (Jon) Jacobson of Las Vegas, Nevada; one brother: Mike Arp of Traer; her twin sister: Jo (Denny) Dieleman of Arizona; nephew: Dan (Kassidy) Arp and daughter Austyn of Traer; and two nieces: Kim (Andy) Dyck and their two children: Jacob and Ashlyn, and Kristi Dieleman. Also left to cherish her memory are her 3 grandchildren: Amber (Ryan) Vogel of Shakopee, MN, William Chandler of Minneapolis, MN, and Alex Chandler of Woodward, OK; and her three great grandchildren: Trevor, Chase, and Ava Vogel.